Vesper Trail Ribbon Cutting — 10 a.m. at Higdon Drive — The new Vesper Trail connecting Old Courthouse Road in Vienna to the Spring Hill Metro station in Tysons after earlier delays. Sugar Mountain: Neil Young Tribute Band — 7:30 p.m. at Jammin’ Java (227 Maple Ave E) — The Neil Young Tribute Band Sugar Mountain is scheduled to play at Jammin Java tomorrow. Tickets are $20. Maibock Tapping Party — 6-8 p.m. at Gordon Biersch Brewery (7861 Tysons Corner Center) — The Tysons Corner Center’s Gordon Biersch Brewery Restaurant is tapping party to raise funds for the Dunn Loring Volunteer Fire Department. The event is planned to include tastings, appetizers, live music and more. A quarter will be donated to the department for every pint served, and 15 percent of all restaurant sales during the party. 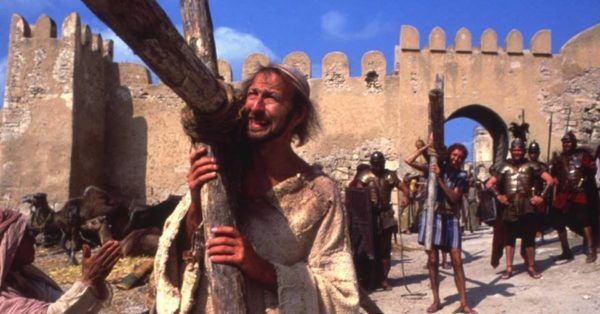 Monty Python’s Life of Brian Screening — 7-9 p.m. at the Angelika Film Center (2911 District Ave.) — The Angelika Film Center in the Mosaic District will host a screening of the controversial satire The Life of Brian. Tickets are $15. Earth Day Party — 5-9 p.m. at the Tysons Biergarten (8346 Leesburg Pike) — The Tysons Biergarten is hosting a live music and drinking party to celebrate Earth day, with a portion of the proceeds going to the Rainforest Trust. Bring a printed flyer for the event or a screenshot of the event page and show it to the bartender. Spring Fest — 10 a.m.-12 p.m. at the McLean Community Center (1234 Ingleside Ave) — The McLean Community Center is hosting a spring festival with a mix of live entertainment and self-guided arts and crafts. The program aims at children ages 3-8. Registration in advance for $5 is required. Early Mornings in the Garden — 6-10 a.m. at Meadowlark Botanical Gardens (9750 Meadowlark Gardens Ct.) — Photographers, birdwatchers, and other interested parties are invited to a special early morning walk through the gardens. The gardens typically open at 10 a.m., but early visitors will have a chance to see some of the birds in their most active times. Standard garden admission — $3 to $6 — applies. Easter Brunch — 9 a.m.-3 p.m. at Mad Fox Brewing Company (444 W Broad Street) — The Mad Fox Brewing Company is opening early for a brunch buffet aimed at accommodating entire families. Adults tickets are $28 and kid tickets are $12. 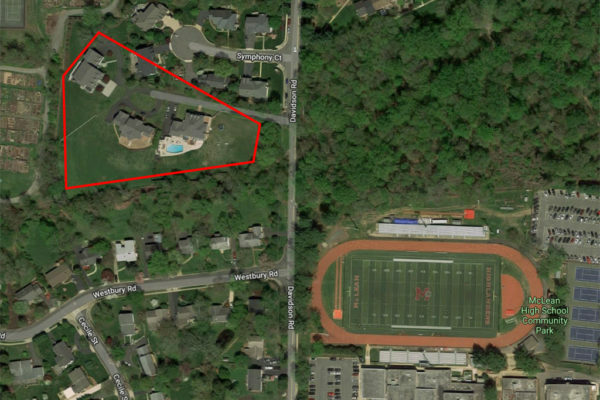 After a large amount of local consternation over the group homes for a rehab facility proposed near McLean High School, Dranesville District Supervisor John Foust and other local officials are putting together a meeting to clear things up. The Newport Academy, a therapy program for teens with mental health or addiction problems, recently purchased three residential homes (1620, 1622, and 1624 Davidson Road) in McLean with the intent of using them as a treatment facility. Another project is also planned for 1318 Kurtz Road in the Salona Village neighborhood. The meeting is planned for Wednesday, April 24 at 7 p.m. in the McLean High School Auditorium (1633 Davidson Road). Foust is expected to be joined at the meeting by a pair of local state lawmakers, Dels. 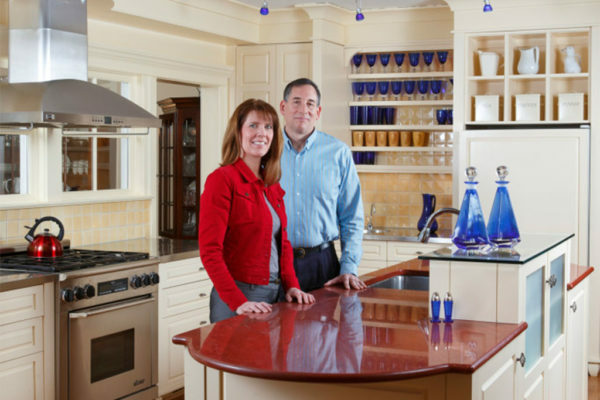 Rip Sullivan and Kathleen Murphy. Representatives from Virginia Department of Behavioral Health and Developmental Services and from Monroe LLC — the company that runs the Newport Academy — are also planning to attend, to explain the new facility. The purpose of the meeting will be to discuss the operations of the homes, licensing and permitting authority, relevant legislation and regulations, and resident concerns. Attendees will have the opportunity to ask questions and provide comments. Children’s Theatre-in-the-Woods is back at Wolf Trap for a new series of concerts and shows aimed at children and their parents. Since 1971, the program has been an annual tradition at the Wolf Trap Foundation for the Performing Arts. Acts vary from puppetry to dance and music. 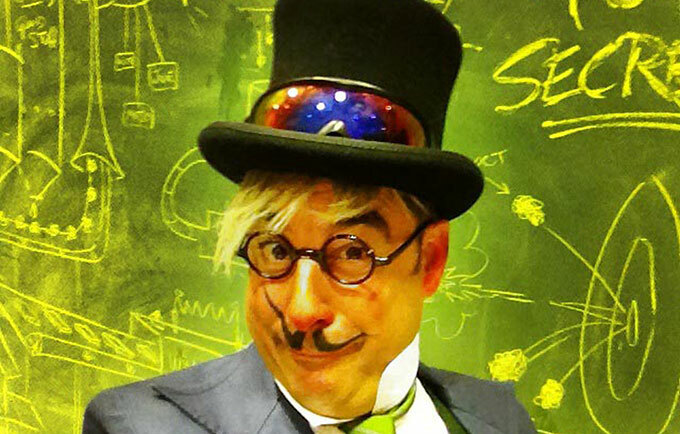 The first performance will be David Engel’s Willy Wonka-themed magic show on June 18 and 19. The event is planned to include bubble-play and puppetry. Performances run Tuesday through Saturday at 10:30 a.m., beginning June 18 and running through August 3. Tickets range from $10 to $12 and children under two may attend free of charge. July 9: The Mömandpöp Comeback Special! July 31: Culture Shock, Washington, D.C.
For the adults, this summer’s concert series feature Lionel Richie and other big-name acts. 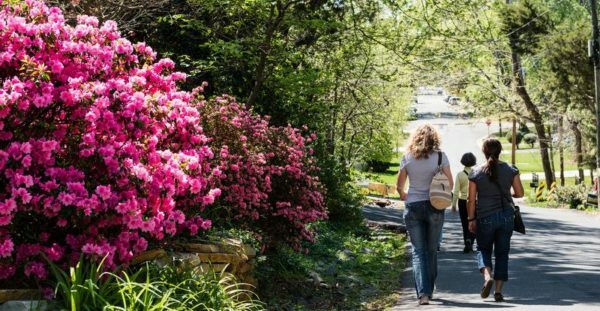 This summer, you can find love touring around Fairfax County — a tour that will start next month in Tysons. 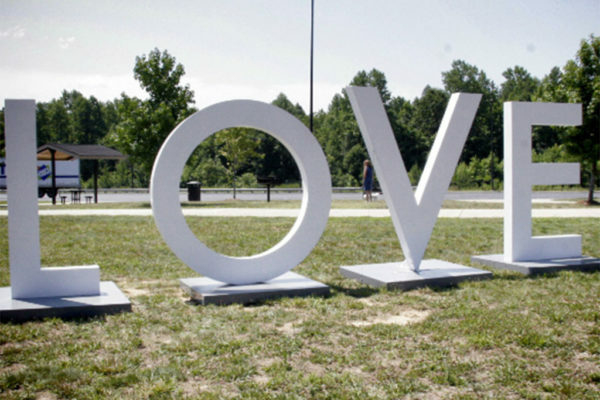 As part of the celebration of the 50th anniversary of the “Virginia is for Lovers” slogan, Fairfax County received a $10,000 grant from the Virginia Tourism Corporation to send series of letters spelling out “LOVE” around the county. Fairfax County will receive its first permanent ‘LOVEwork’ sign, which will embark on a Summer of LOVE tour to county attractions. The LOVE tour will kick off on the Plaza at Tysons Corner Center from May 9 to May 19, coinciding with National Travel & Tourism Week. The sign is also scheduled to be displayed at Caboose Commons in Merrifield from June 26 to July 1. It will make an appearance in the Tysons area at Wolf Trap, where it will be displayed from July 12 to July 24, before eventually being sent to the Workhouse Arts Center in Lorton as part of a permanent display. 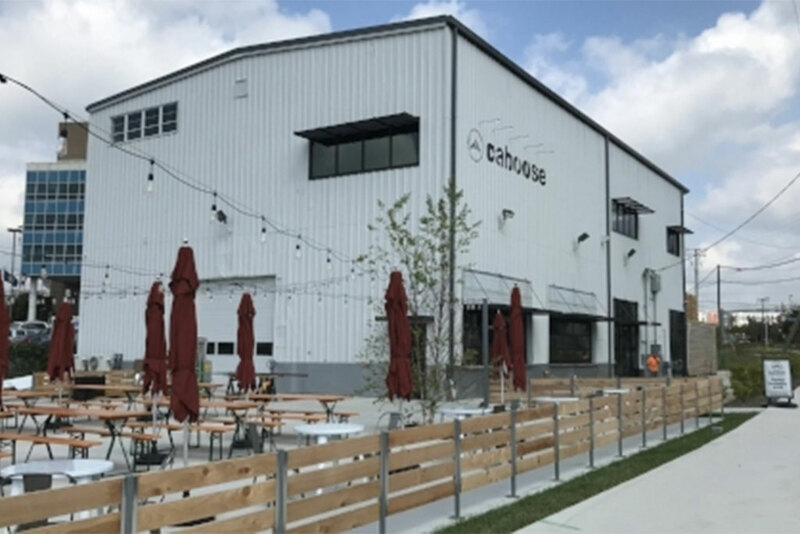 After surviving its first winter, Caboose Commons (2918 Eskridge Road) is celebrating spring with its first craft brewery festival: Springfest. The festival is planned for Saturday, April 27, from 12-7 p.m. The event will feature live music throughout the day. According to an email, at least ten breweries will be participating. Tickets are available day-of or can be ordered online. At an upcoming event, a local business owner is planning to talk about growing up with one of America’s most notorious white supremacists. On Friday (April 12), the Vienna Business Association (VBA) is planning to host a lunch and discussion with Kelvin Pierce, a local business owner and son of a prominent racist and antisemitic author. Today, Kelvin Pierce is the co-owner of Commonwealth Home Design, Inc., a Vienna-based residential design and remodeling firm operating since 1986. Pierce’s father was William Luther Pierce, a neo-Nazi and author of the novels Hunter and The Turner Diaries, which inspired the Oklahoma City bombing. A description for the event says it will be an uplifting discussion of hardship and recovery. “Kelvin was profoundly influenced by his father while growing up and tells his story of rampant abuse, mental illness and eventual recovery,” the VBA website said. 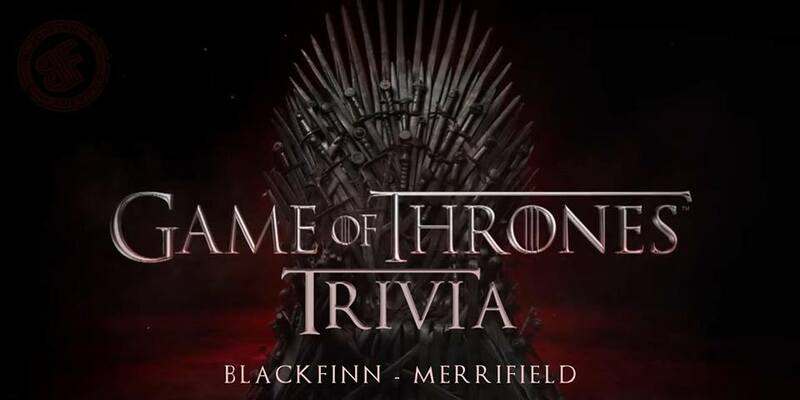 The event is scheduled to be held in the Vienna Moose Lodge (9616 Courthouse Road) from 11:30 a.m.-1 p.m. Advance RSVPs are due by 4 p.m. tomorrow (Wednesday). Tickets for VBA members are $15 or $20 for non-members. Late registrations and walk-ins are $25. We’ve scoured the web for events of note in Tysons, Vienna, Merrifield, McLean and Falls Church. Know of any we’ve missed? Tell us! Also, be sure to check out our new event calendar. Free Cone Day — 12-8 p.m. at Ben & Jerry’s (136 Maple Avenue W) — The Vienna Ben & Jerry’s is hosting a Free Cone Day in partnership with local nonprofit The Committee for Helping Others. 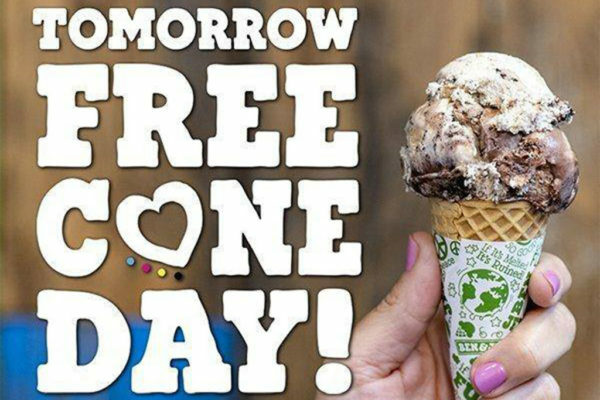 Anyone who comes in for free ice cream can donate to the group. Solarize Community Forum — 7:30 p.m. at Vienna Town Hall (127 Center Street S) — Local residents and business owners are invited out to a discussion with Solarize NoVa on the economics behind going solar. Open House Tasting — 5-6 p.m. at Bards Alley (110 Church Street NW) — The Bard’s Alley bookstore in Vienna is hosting an open house testing with local vendors offering a selection of soups, hummus, desserts and more. Drink specials will also be on offer. The event is free to attend with no reservation required. Columbine 20 Years Later — 7:30-9 p.m. at Westbriar Elementary (1741 Pine Valley Drive) — Moms Demand Action’s Virginia chapter is hosting a retrospective on the Columbine shooting. Two women who lived through the experience, a teenager at the school and a local psychologist, are scheduled to discuss their experiences and take a look at what’s changed since then. Film Distribution and Finance Seminar — 11 a.m.-1 p.m. at Angelika Film Center (2911 District Ave) — The NOVA Fest and Capital Film Market are hosting a seminar for people interested in getting involved in the movie-making business. Agents will be on hand to talk about how people with films or scripts they’re looking to sell can connect with the right producers. Tickets are $26. Family Flashlight Egg Hunt — 7:30 p.m. at Glyndon Park (300 Glyndon Street NE) — Bring a flashlight and a basket for Vienna’s evening egg hunt. The hunt starts at dark, with a visit by the Easter Bunny at 8 p.m. Tickets are $3 per child with a limit of six per family. Record Store Day — 9 a.m.-9:30 p.m. at Records and Rarities in Tysons Corner Center — Records and Rarities is hosting “Record Store Day”, a celebration with 10 percent off all used vinyl, free coffee and cinnamon buns, and several prizes and giveaways. The line is planned to start at 7:30 a.m. outside the store. Masters’ Putt-Pong Tournament — 12-2 p.m. at Brandbox in Tysons Corner Center — Chubbie’s is hosting a two-on-two putt-pong tournament. The game is a riff on party classic beer-pong, but with golf accouterment. All participants will receive a free cooler bag and $5 off any casual stretch shorts. 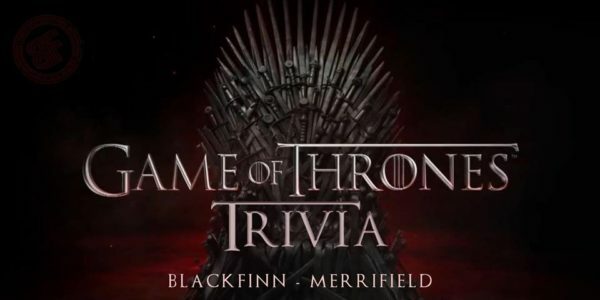 The tournament is the first of a series of events at the mall’s BrandBox events. The Last Bison and Broke Royals — 8 p.m. at Jammin Java (227 Maple Ave E) — Indie folk band The Last Bison is scheduled to perform at Jammin’ Java. Tickets are $15 for general admission or $25 for premier tickets. Sesame Street Sing-a-Long — 11:15 a.m.-12 p.m. at Nordstrom Tysons Corner Center (8075 Tysons Corner Center) — Sesame Street Live — a show coming to the Eagle Bank Arena in Fairfax on May 4 — is hosting a free show at the Tysons Corner Center Nordstrom. Attendees can also save $5 on the main show in May. Paint for Pups and Kitties — 12-2:15 p.m. at Muse Paintbar (2920 District Avenue) — A paint and sip event at the Muse Paintbar in the Mosaic District will raise money for City Dogs Rescue and City Cats. Tickets are $45. Cake chain Nothing Bundt Cakes is hosting a very brief celebration of its 300th store opening. From 3-3:05 p.m., stores nationwide are planning to give away up to 300 confetti “bundtlets” — little bundt cakes — for 300 seconds. The cakes are limited to one per person. The Vienna location for Nothing Bundt Cakes opened in November at 129 Maple Avenue W.
Bundt cakes are made in a pan that gives them a distinctive ring shape. 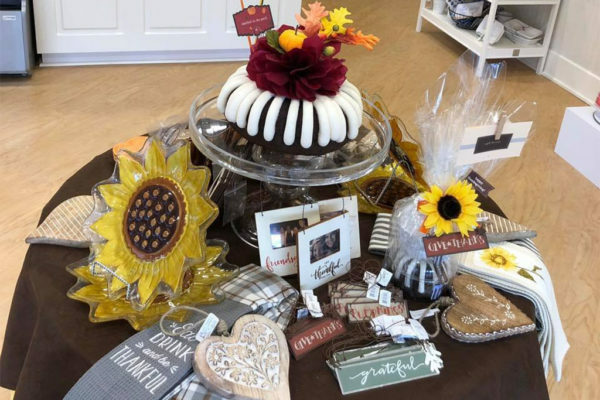 In addition to ten cake flavors and forty unique designs, Nothing Bundt Cakes also offers various cake-themed gifts and decor. This isn’t the first free cake giveaway at the bakery. The first 50 guests at the store’s grand opening January got free bundtlets for one year.